Home Shop by Category Face & Body Care Brushes & Combs Acca Kappa Coarse Tooth Comb. Acca Kappa Coarse Tooth Comb. Acca Kappa Coarse Tooth Comb. 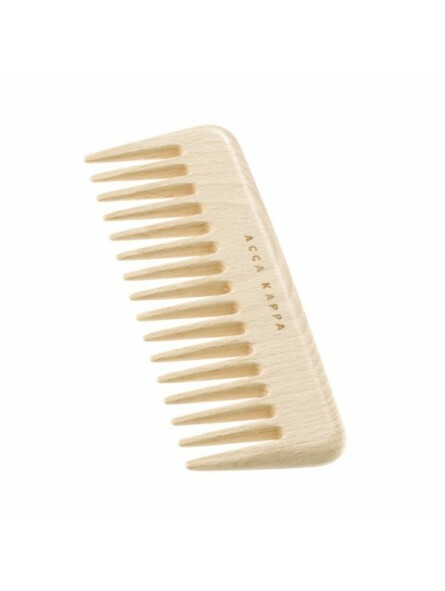 This comb forms part of the Natura Beechwood Collection. it has been designed to protect the natural beauty of your hair. this comb in particular is unique both in design and beauty. 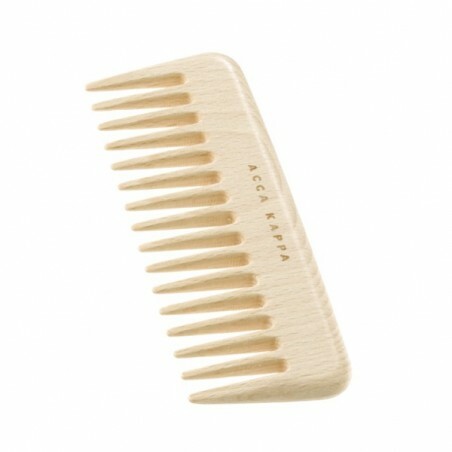 Combs are back in fashion so don't miss this opportunity to purchase your Acca Kappa comb in natural beechwood.